DO NOT RE-UPLOAD VIDEOS TO YOUR OWN YOUTUBE ACCOUNTS OR TO OTHER STREAMING SITES. 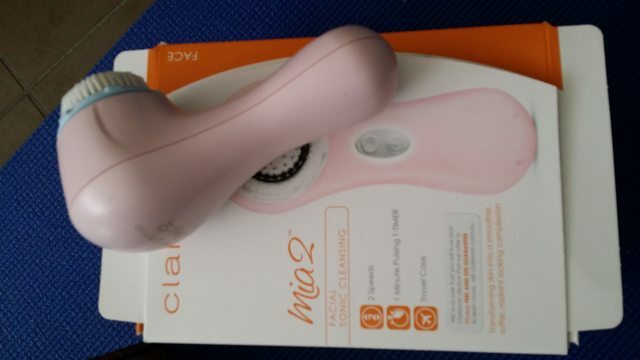 Thanks to you, I went and bought myself a Clarisonic Mia 2 as well as 3 extra cleansing heads. This was bought despite me already having a similar product in the Olay Pro X. This is what you have done to me. So you need to take responsibility for this behaviour. Because of you, I spend most of my free time translating articles or interviews about you, and searching for more tid-bits of information that I can share with the YeoNizen community.I’ve also learned how to use WordPress and help run a fansite!!!! For someone who had absolutely no interest at all in baseball, I went to the opening of the Major League baseball series in Sydney. Tickets were not cheap either as I bought the platinum tickets, so as to fully immerse myself in the baseball experience, and get to see the pitcher as close as possible. Hmmmmm, what else have you persuaded me to buy with your expressive eyes? 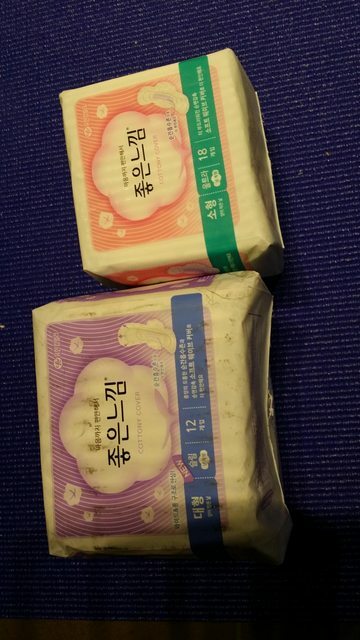 Remember those feminine hygiene products from 좋은니낌 GOODFEEL you’ve been advertising? Yeah? Well guess what? I went and bought some just because you endorsed it. I never thought I’d see the day in which I would let a MAN persuade me to buy sanitary pads!!! DVD’s? Yes I’ve got those too. Remember in <Reply 1994> how in the 2013 scenes you had a Samsung Galaxy phone? Yeah well when it came time to upgrade my phone, despite being a Apple iPhone user of many years, guess what I bought? A Samsung Galaxy Note 3! And you can betcha bottom dollar, that I will be keeping my beady eye out for the Median toothpaste that you endorse. What next? Will I soon find myself buying mens clothing from Trugen or Andew that I being female, do not need? Or perhaps some Arnold Palmer golf wear? Maybe the most expensive of all- a Leica camera??? You need to stop being so marketable and adorable. Stop swaying me with your cute smile and your sexiness. Stop being such a wonderful human being. BTW I’m kidding about you stopping being yourself. Puh-lease stay as you are, if not better (if that’s possible), however something needs to be done about you persuading me to spend money on things somehow related to you, by the virtue of the persuasive energy that you give off that somehow transmits across oceans. Six months ago I saw your counter at a department store in Orchard Road (Singapore). The staff was very patient with me in explaining your product and its benefits. I thought then that a sonic brush to wash your face was cool. However, I declined her offer as I believed that even the cheapest model was still a bit too high for me. Reply 1994 ended before we ushered in the new year- 2014 and my love for Yoo Yeon Seok had never dissipated; in fact, it had grown even more stronger. Early January, we got news that he would be one of the endorsers of your product in Korea. I happened to drop by that counter again and said hi to the lady. The products now looked more inviting and were pulling me in. Hmmm… maybe I should get just a Mia and it would do. Yet still, I didn’t buy any because I was hoping that maybe, if I wait a little longer I would get to see Yeon Seok’s face in that counter and they’d give me something as a fan. The CF came out in Korea and there was still no change in that “counter”. It’s already February, and then I remembered something suddenly, that I almost smacked my head for something that was so obvious but I had not seen it. How could I have hoped that his face would pop up in Clarisonic Singapore? Internationally distributed products such as this would have its own endorser per country. Too bad for waiting then. So I came by again to that department store one February afternoon resolute on buying a Clarisonic. Because of my love for Yoo Yeon Seok, I have bought the most expensive model available. Luckily, the limited edition version was the same price and of a colour which I am not too fond of. Otherwise, I would have bought even that. 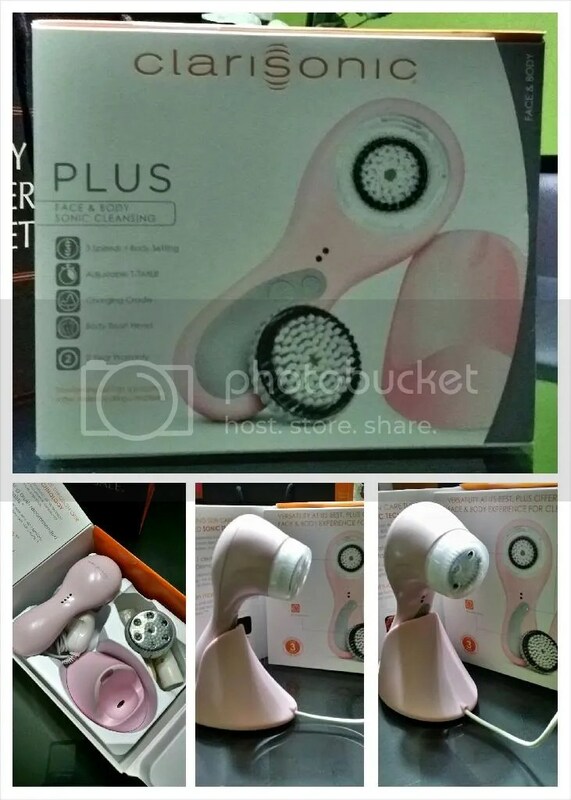 Clarisonic Korea please add in my purchase to your sales figures and tell Clarisonic Singapore to remove it from theirs. 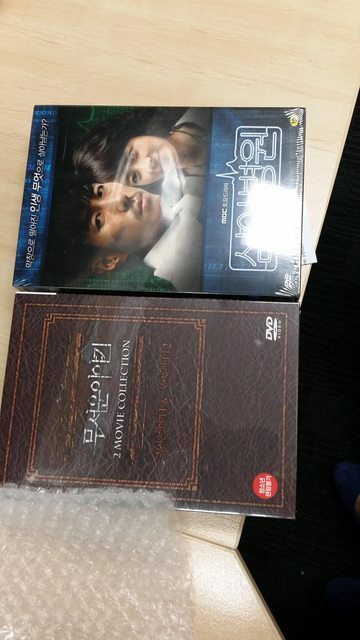 If only I had immediate travel plans to Seoul, I would have waited and bought it from there. Though the saleslady did her job properly, sorry to say that it was not her who convincingly prodded me to buy. It was and is Yoo Yeon Seok. I’d shamelessly say that all he has to do is hold the product, and I’d scamper forward and give away my money willingly. I think you owe me a poster of a very handsome Yoo Yeon Seok in a white dress shirt. Or a life size photo cardboard cutout standee wouldn’t hurt either. On second thought, how about sending the real thing? Now, let me check that GoodFeel.